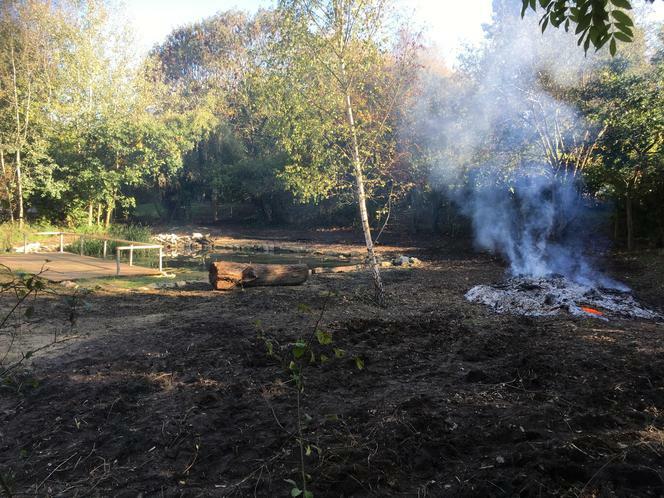 This morning the Dad's Club were back again, determined to undertake the final clearance of the pond area. 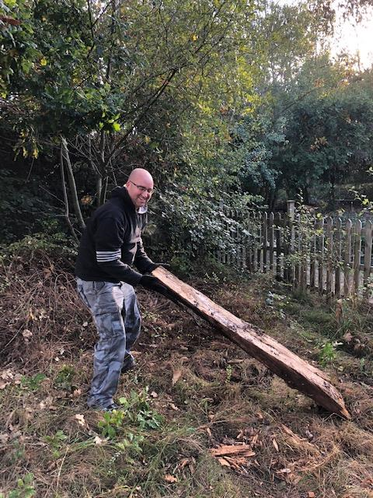 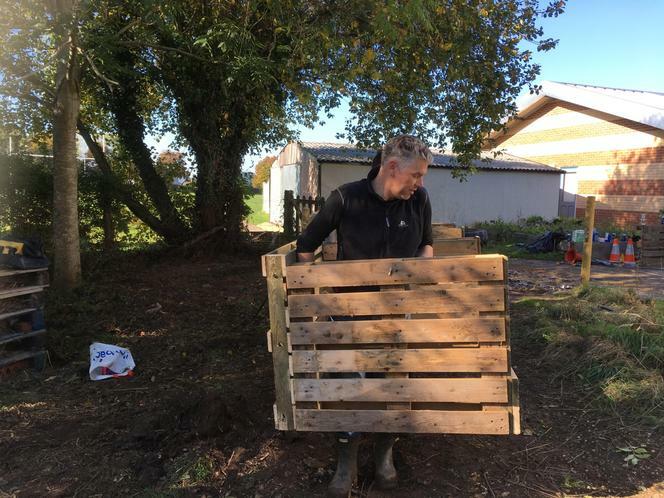 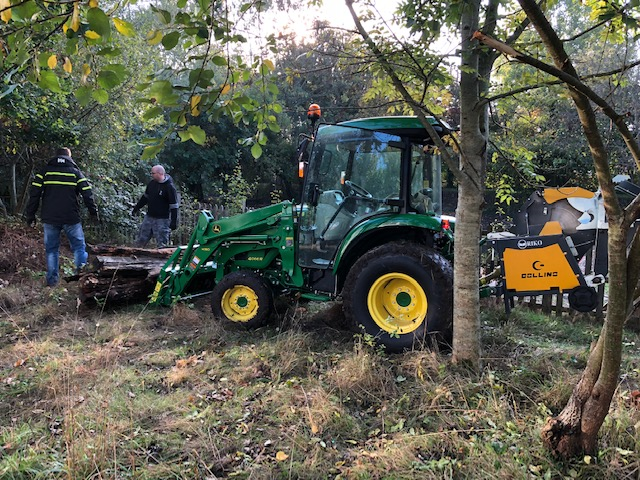 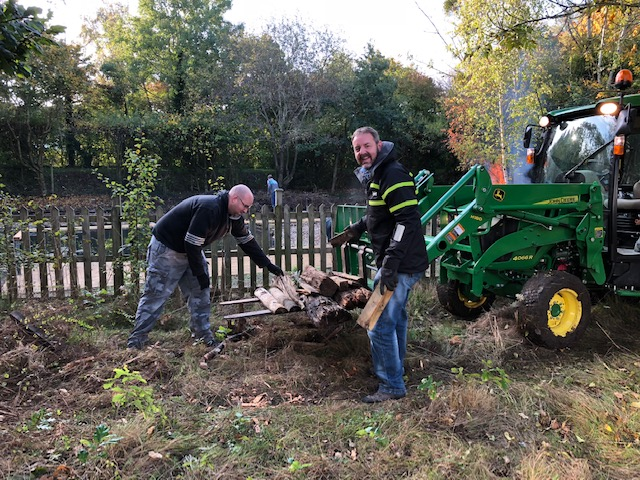 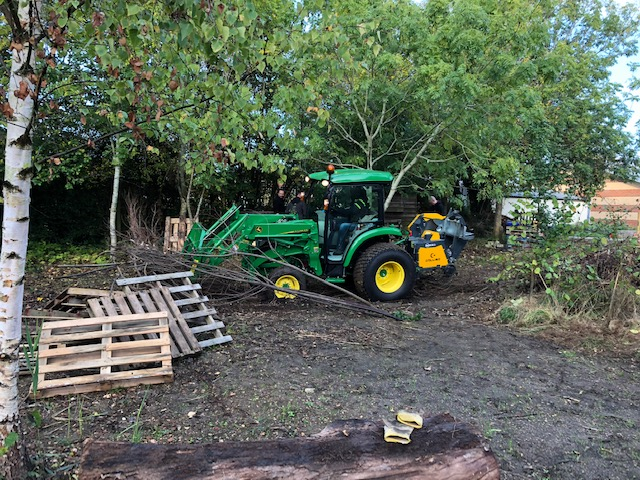 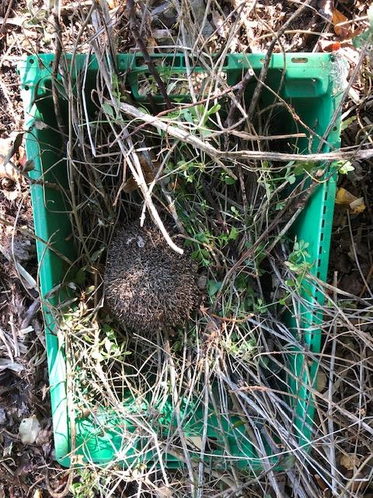 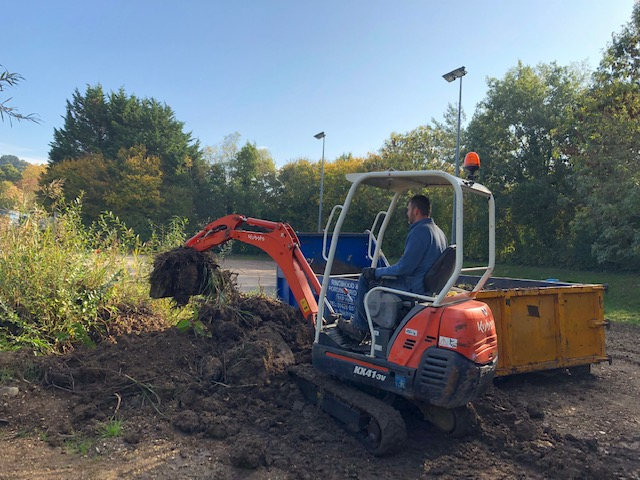 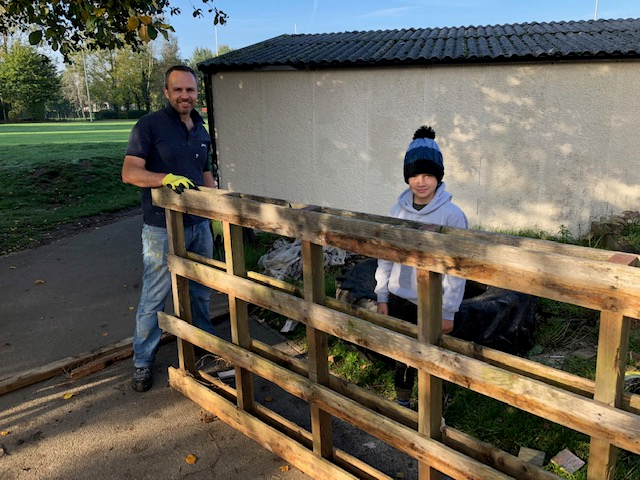 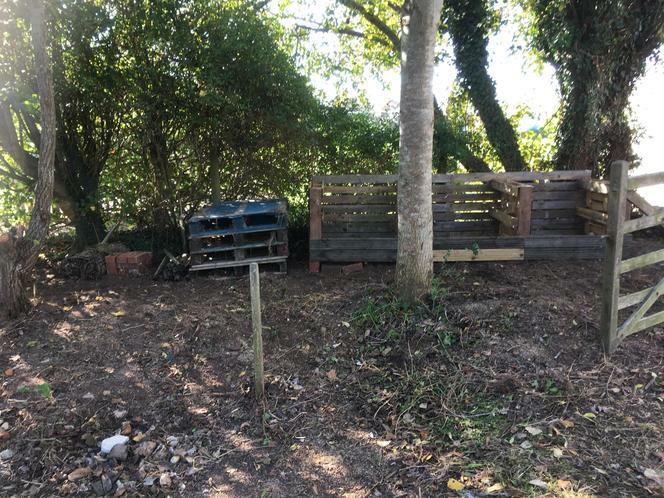 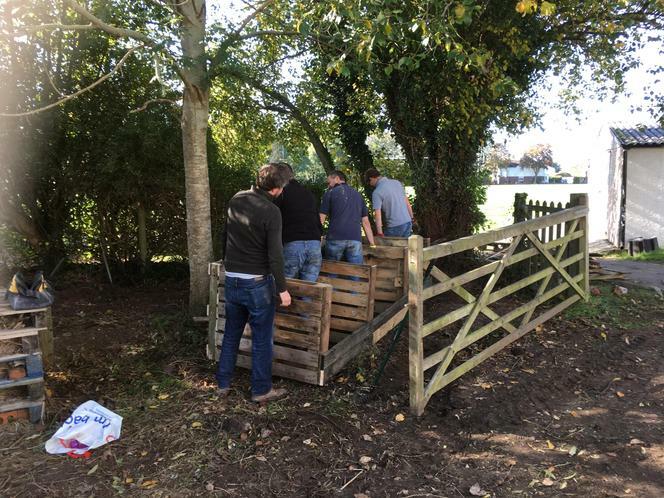 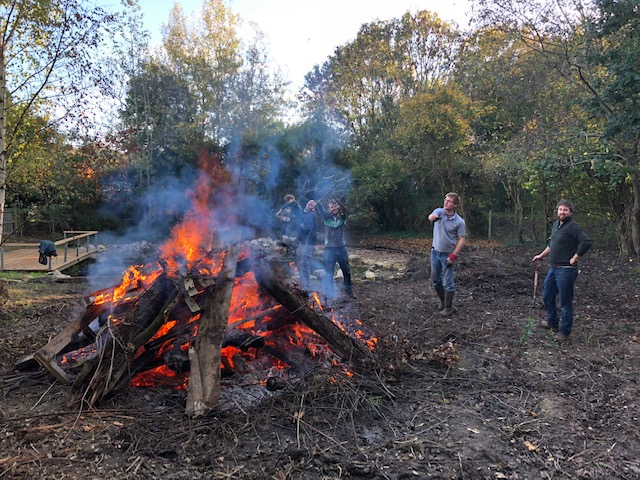 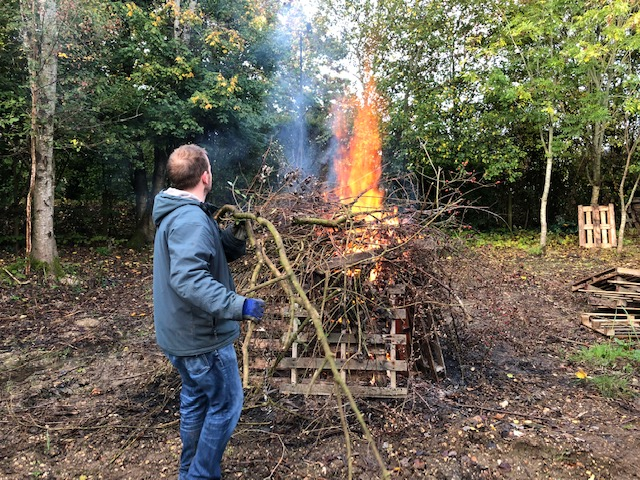 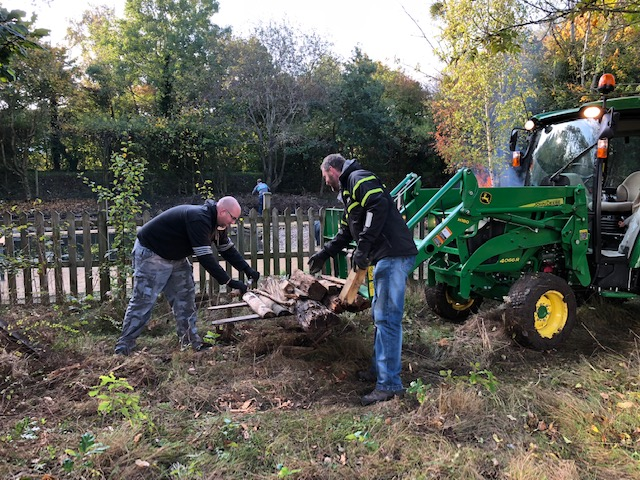 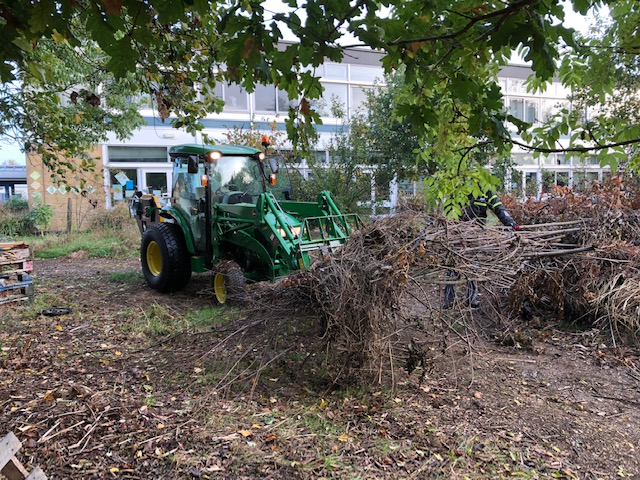 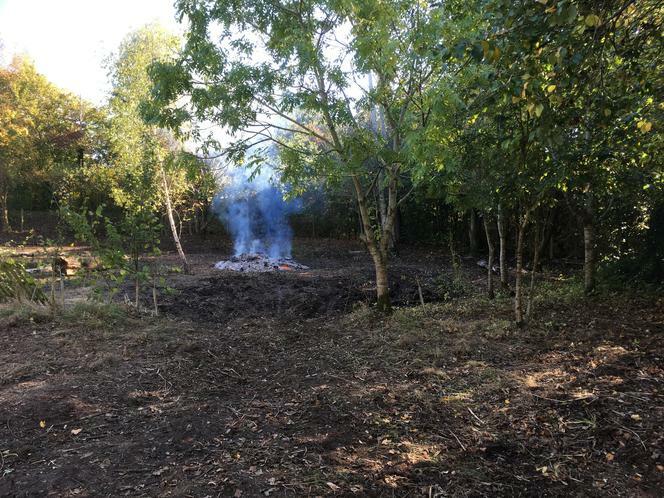 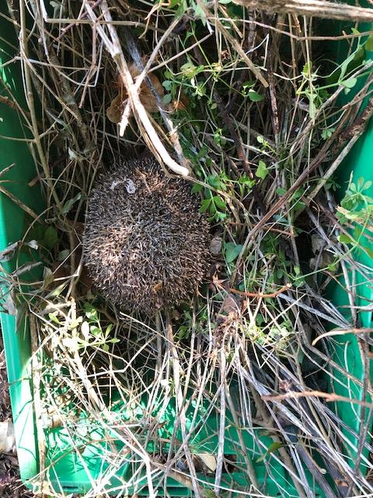 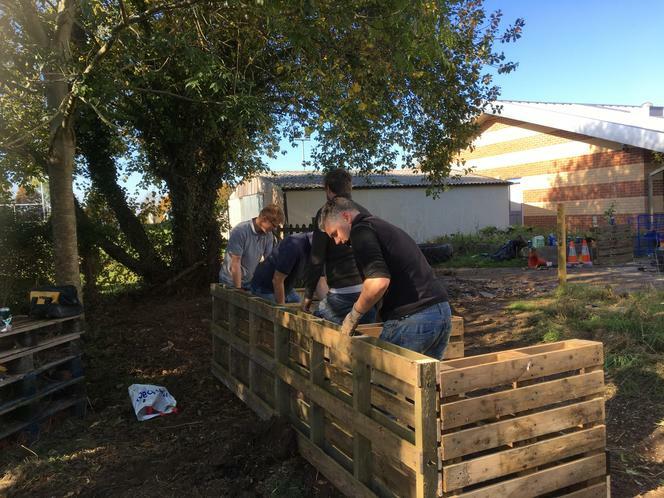 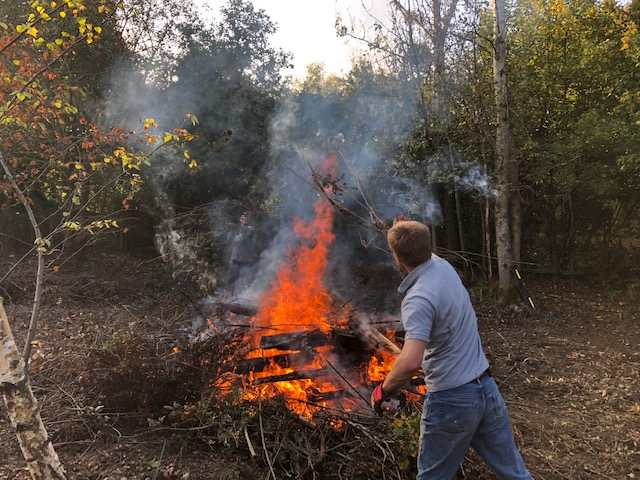 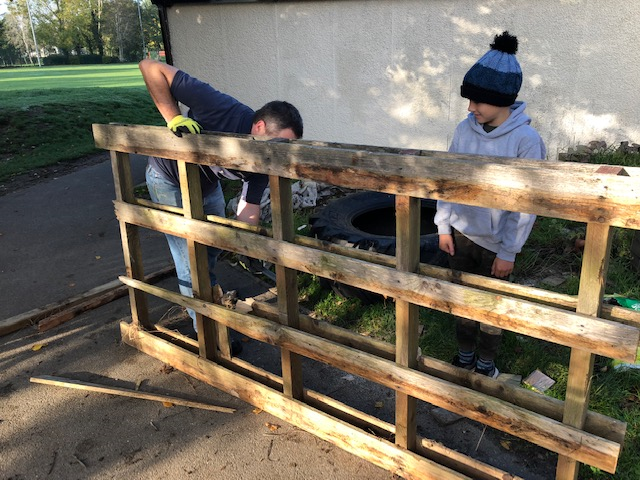 They achieved a huge amount, clearing and burning the last of the piles of brambles, clearing half of the pond sludge and debris, clearing back more overgrown hedges, building a new three pen compost bin and rescuing a hedgehog!! 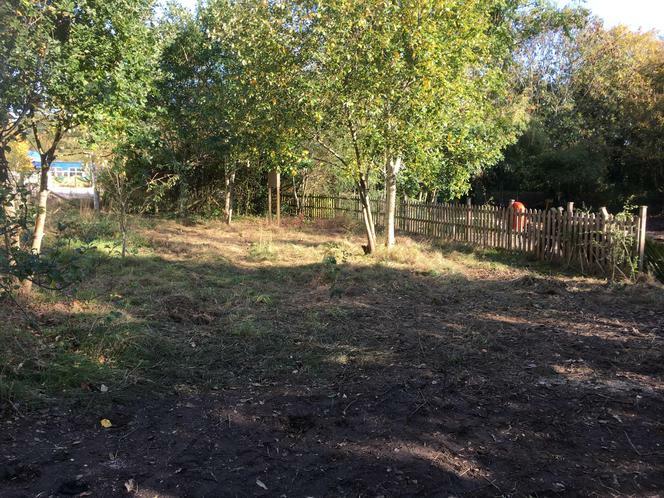 They have also managed to lay grass seed so that we can begin to develop new areas for the children to work in. 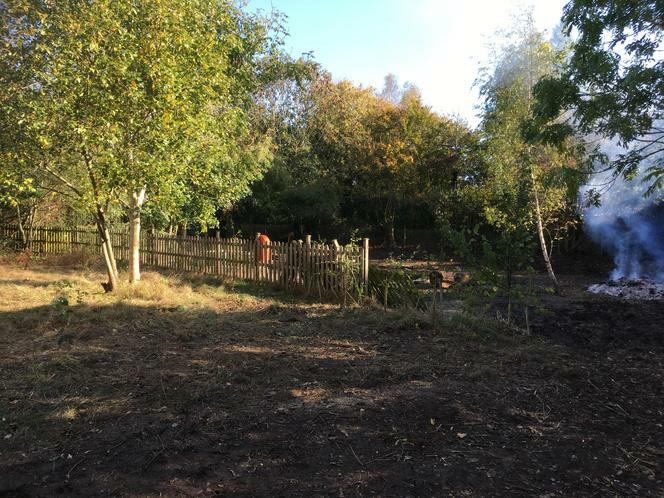 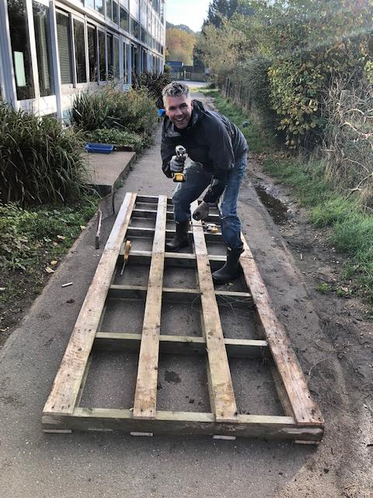 After half term we will be starting up a Pond development community group to look carefully at how we develop this area and gain the most from it in the coming months and years. 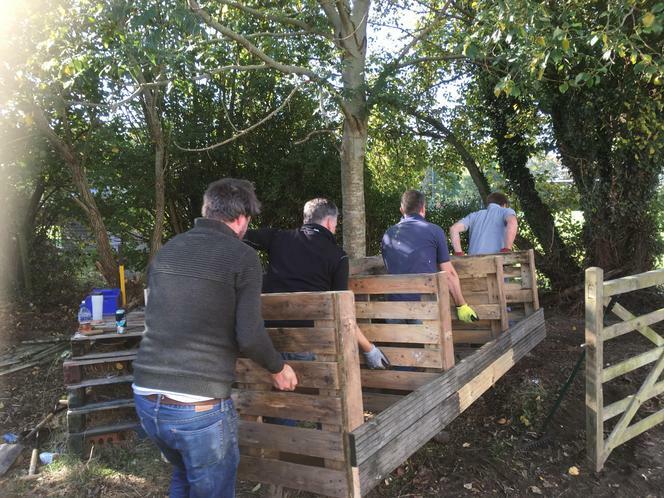 If you would like to be a part of this please let the school office know!